In three of the last four years, Lansdowne have finished top of the Division 1A table, yet they only have one AIL title to show for it. Once again this season, Mike Ruddock's side have led the way, but that will count for little if they don't back it up by beating the defending champions Cork Con at the Aviva tomorrow (3.0). Con already relinquished their Bateman Cup to Lansdowne last month - they won't want to do the same with their league title. Brian Hickey's men will need their best performance of the season to stop Lansdowne being crowned champions for a third time, but Con have it within them to upset the odds. The two best out-halves in the league, Scott Deasy and Tomas Quinlan, will go head-to-head in what will be a crucial battle, while there is plenty of quality all over the pitch in both sides. 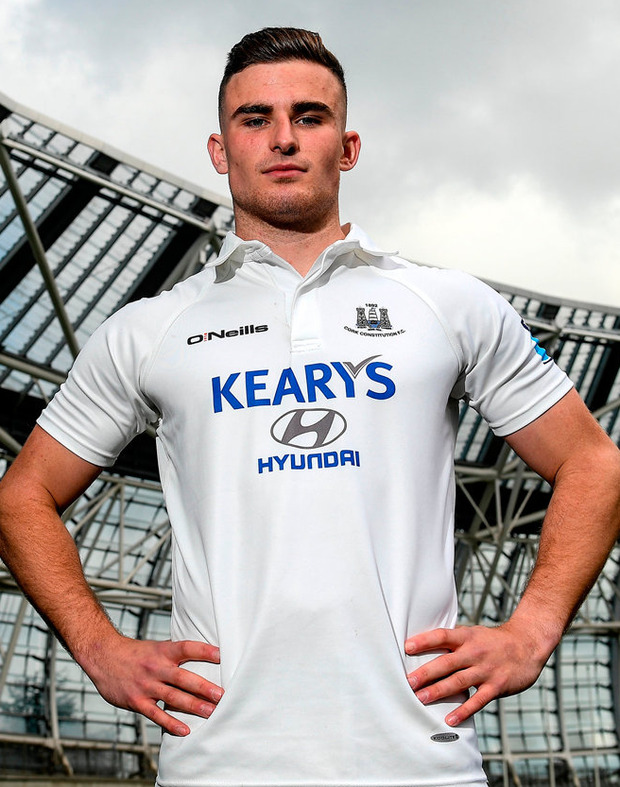 Adam Leavy, younger brother of Leinster and Ireland star Dan, is in excellent try-scoring form, while Munster Academy and Ireland sevens player Shane Daly has been impressing Johann van Graan of late. "It was disappointing to lose the Bateman Cup," Con captain Niall Kenneally said. "We went out, performed OK, but OK is not really good enough in finals, especially against strong sides like Lansdowne. "We will make a few little adjustments from that game and hopefully we will come back stronger." Nothing less will suffice if Con are to remain champions.